In addition to general dentistry, we provide sleep apnea appliances, TMD treatments and prosthetic reconstructions. We help you sleep, get migraine relief and restore dental functional! The doctor, hygienists and assistants are highly skilled and caring, and eager to provide comfortable, high quality service. Let us give you the smile you deserve! When our patients walk out of our office with a healthy, functional, and beautiful smile, we know we’ve done a great job. 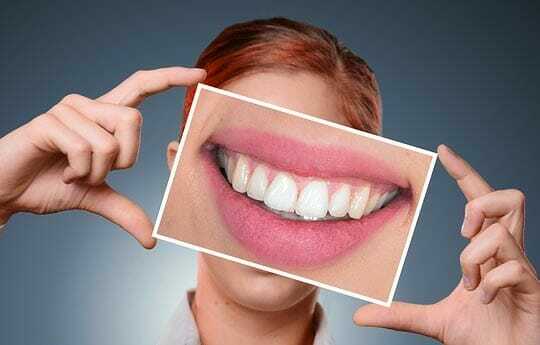 Receive a free take-home whitening kit and custom whitening trays with completed new patient exam, cleaning and x-rays. Maintain your 6-month cleaning appointments and you will receive FREE touch-up whitening gel twice a year for life! Offer valid for adult new patients only. Not valid in combination with any promotion. Some restrictions apply. Mention this special at your first visit to get started. Dr. Afsharzand is one of the premier dental doctors in the area in the treatment of TMJ, sleep apnea, implant dentistry and ClearCorrect™ clear align braces. She is highly recommended not only by her patients, but by other medical professionals. Her exceptional skill and knowledge in these areas of expertise make her the perfect person to help you manage these particularly troubling conditions. West Deptford Dental Excellence offers Implant Dentistry as a great way to replace missing teeth and also provide a fixed solution to having removable partial or complete dentures. Dental Implants provide excellent support and stability for these dental appliances. ClearCorrect™ is the clear and simple alternative to braces. Dr. Zahra Afsharzand, DMD – better known as “Dr. A” by her loyal patients – has been providing the finest dental care in the region. Dr. A practices in all common areas of general dentistry as well as in specialty fields. As a faculty member at the University of Pennsylvania School of Dental Medicine, Dr. A is always on the cutting edge of advancements in dentistry. She is a licensed Prosthodontist, specializing in the restoration and replacement of teeth. Prosthodontists receive two years of postdoctoral, specialized training. 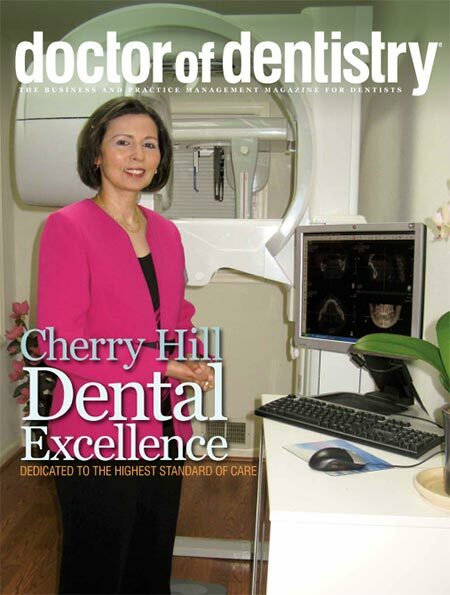 Dr. Afsharzand featured in Doctor of Dentistry magazine. I actually enjoy visiting my dentist 3 times a year. Dr. Afsharzand has the latest equipment and procedures to make dental work nearly painless, and her skills give me confidence so I don’t tense up with fear. The staff is also well trained and sympathetic, and the atmosphere in the office is cordial. Especially my regular hygienist, Peggy, is meticulous. Her advice on dental hygiene is very helpful, but she doesn’t lecture! With her emphasis on prevention, Dr. A has kept my smile, which was not in the best shape when I first visited her about 10 years ago, in good condition. I also appreciate that the staff takes a quick look and asks some general health questions that could affect your dental condition as well. An all-around great dental office. – Linda H.
Dr A is the best. I had a lot of poor dentistry that did not stay and a history of old fillings. I was very unhappy with my appearance and food getting stuck. I went to Dr. A to get dentures. She did not agree with my choice because she said the roots were strong. I went home disappointed. We talked again and Dr. A suggested a plan to save them all, look good, and eat well. I agreed. Dr. A did a marvelous job and gave me back my smile. She is efficient with her time and did a lot of work each visit. She is artfully skilled, professional and personable. Highly recommend. – Leslie M.
Don’t wait any longer. Contact us now to get the smile you deserve!